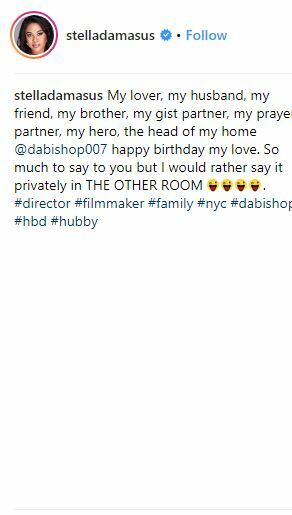 “My lover, my husband, my friend, my brother, my gist partner, my prayer partner, my hero, the head of my home @dabishop007 happy birthday my love. The pair had previously been married. 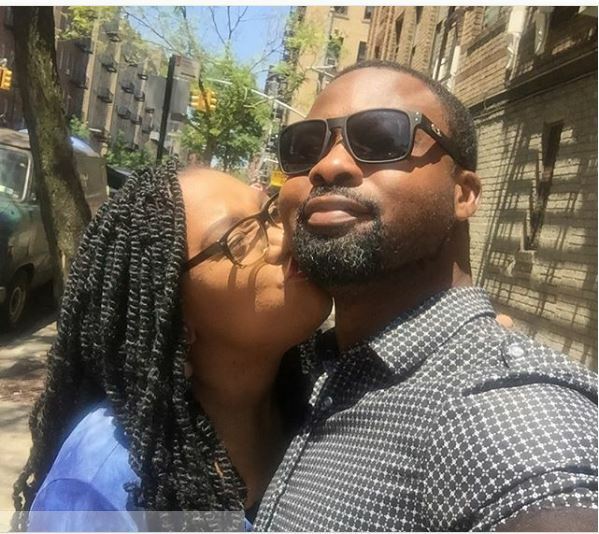 0 Response to "‘My Hero’- Actress Stella Damasus Celebrates her Husband on his Birthday with Loved up Photo"